It's the most wonderful time of the year~ Yes yes, it is the holiday season again! 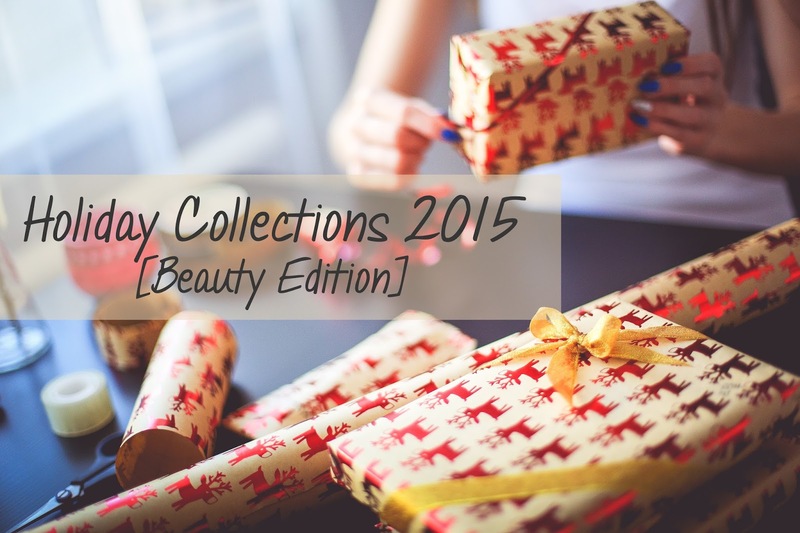 Time to share all the pretty and awesome beauty holiday collections with all of you! 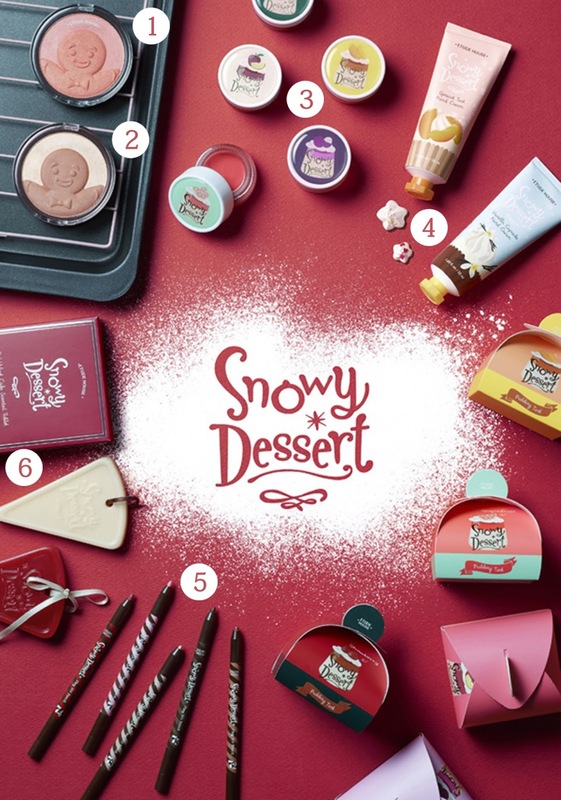 Here are some of the 2015 holiday collections you can find in Singapore from Bobbi Brown, Shu Uemura, Tarte, and more! 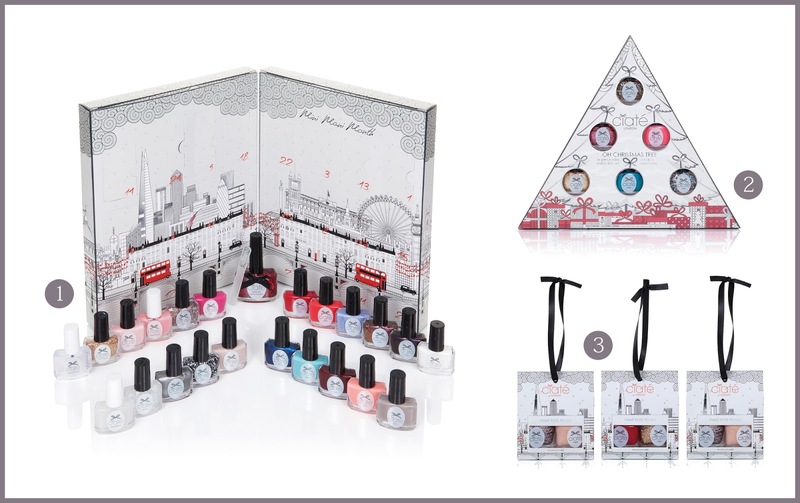 Let's start with this beauty holiday/christmas gift guide shall we? Fyi, brands will be featured in alphabetical order and those highlighted are my picks from the collection! Available at all Bobbi Brown counters. Well... beauty is not limited to makeup so why not consider pampering your loved ones with these great-value-for-money Bottega Verde Christmas coffrets? 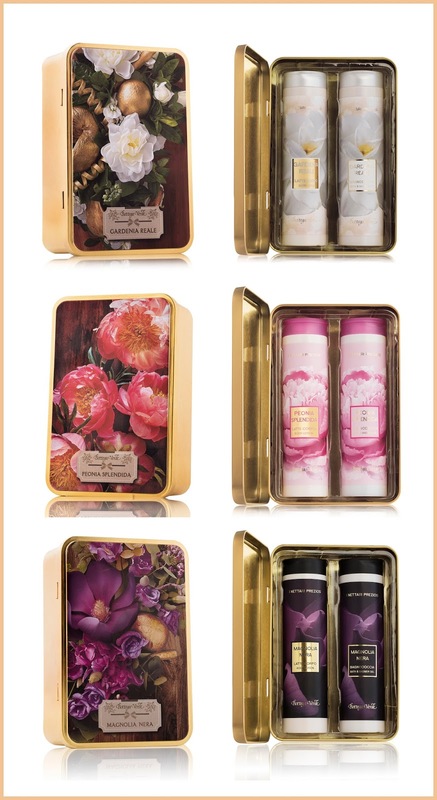 Check out their Bath & Shower Gel and Body Milk Gift Sets! Available at Bottega Verde store. 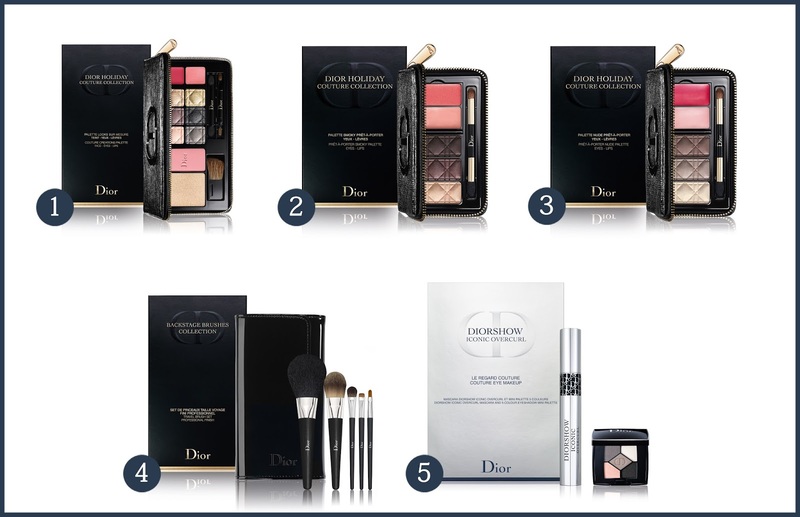 Available at all Dior counters and boutiques. Available at all Etude House boutiques. 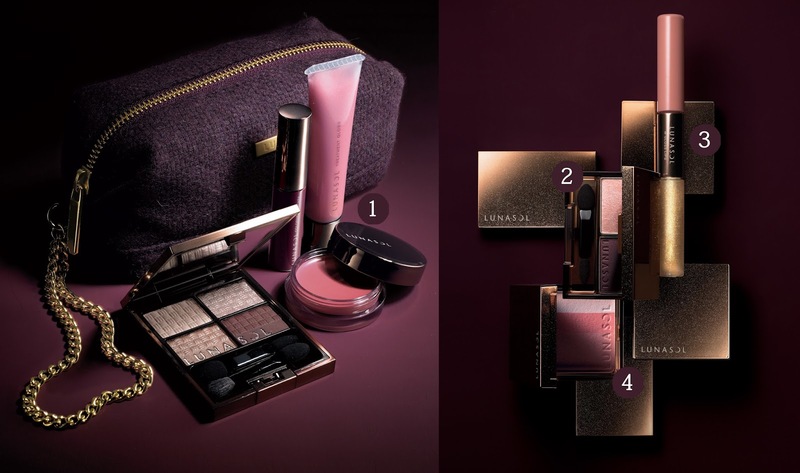 This winter, LUNASOL presents the limited edition Party Coffret and 2015 Winter Collection that features deep hues and delicate shimmers that are perfect for the Christmas season. Available at LUNASOL counters till 15 December. 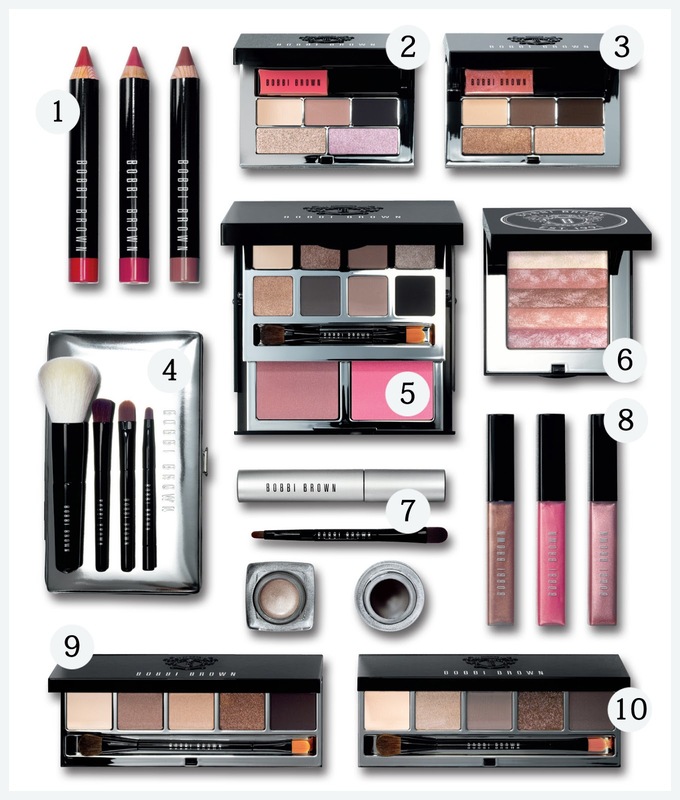 Available at all Sephora stores & MAKE UP FOR EVER Pro Loft. Available at all RMK counters. 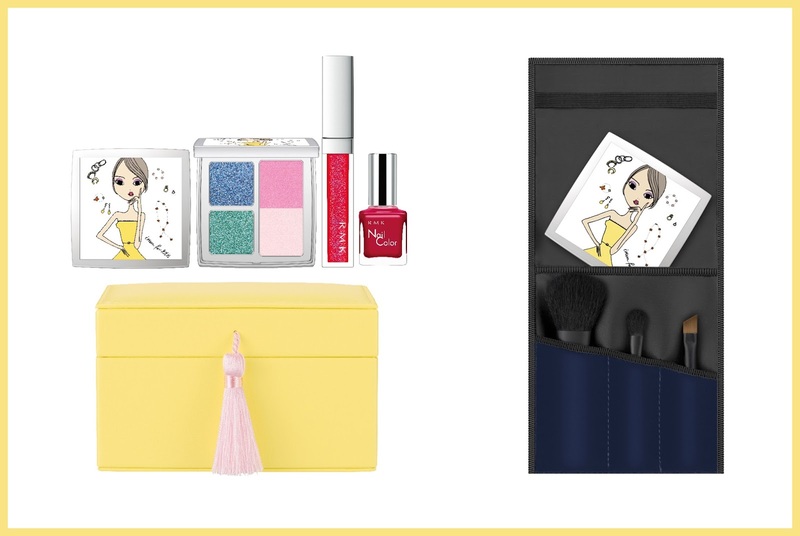 Available at all Shu Uemura boutiques. For those who loves to hand pick gifts, Stenders is allowing you to do so this Christmas! 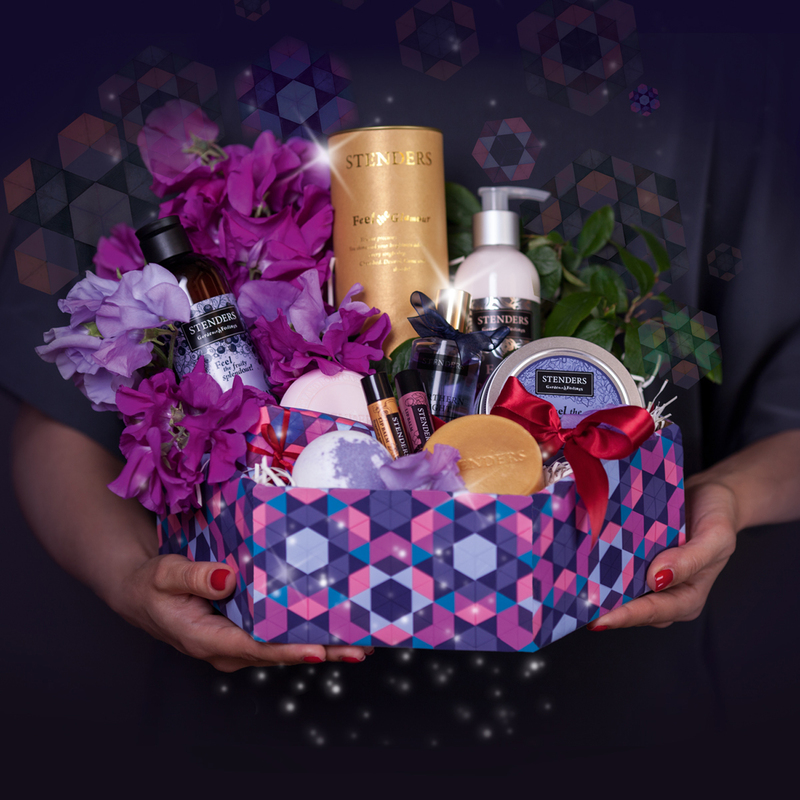 They'll add a touch of splendour by wrapping your beauty choices in our gorgeous gift bag or box. Party like a tartelette with #tarteHOLIDAZE collection this holiday! Be prepared to delight and dazzle with their Holiday 2015 collection. 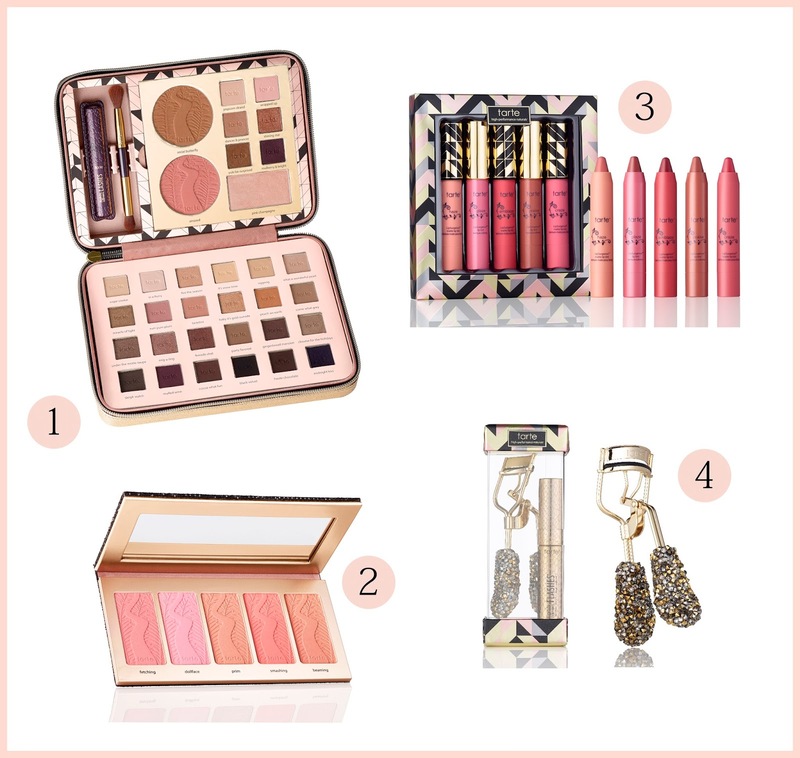 Their Tarte Light Of The Party Collector’s Makeup Case is a to die for; it has over 30 exclusive tarte beauty essentials!